An Atlantic County woman who was arrested for allegedly faking cancer faces more accusations from other people. A second community is taking a new look at a similar case against her. 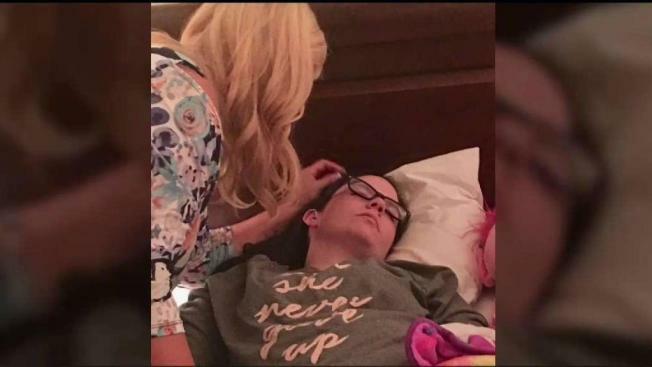 A woman allegedly tricked a family in New Jersey into thinking she was dying of brain cancer, and in such convincing fashion that the generous family took care of her for more than a month. Kiley White, who detectives in Egg Harbor Township allege to have pulled a similar fraud in Pittsburgh and South Jersey, was charged with theft by deception and harassment for allegedly taking advantage of Linda and Steve Evans. "All night long, she would be moaning and groaning and I would be massaging her legs," Linda Evans said in an interview. "Every day was just like she has one more day to live." Police believe it was all a hoax. White, 26, met the Evans through a mutual friend in early June. The couple said they took her in because White said she had no safe place to spend her final days due to a traumatic family history. "It was all lies — all lies. And I just want this girl exposed," Linda Evans said. White stayed with the Evans family for about five straight weeks. Nearly every day White would leave the house to supposedly visit a hospital in Philadelphia. But the Evans now believe she was babysitting and working at a local restaurant instead. White pulled off a complicated lie, police allege. 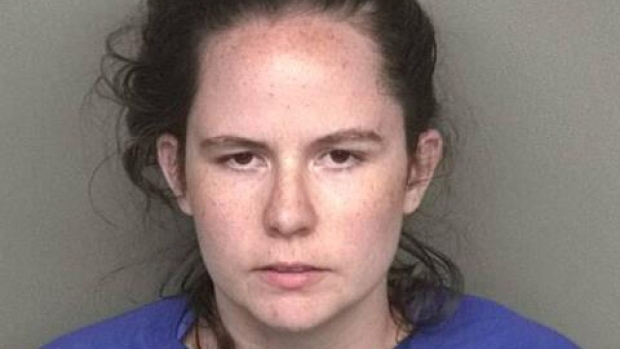 "During the investigation, Egg Harbor Township police discovered that Ms. White pretended to be other individuals as well, including her own hospice nurse," Detective Sgt. Cherie Burgan said in a statement. The Evans showed purported text messages from White's "nurse" that provided medical instructions. "It's just amazing that someone could come up with that elaborate of a story and have verifications along the way," Steve Evans said. The family went to police after their relatives got suspicious and discovered a similar scheme in the Pittsburgh area. Burgan confirmed that the alleged Egg Harbor incident isn't believed to be White's first foray into such deception. "It has been documented that White has used similar tactics on other occasions in both Pennsylvania and New Jersey, but she has never been charged with a crime," Burgan said. "On each occasion, she has preyed on the sympathy and compassion of others, receiving services and goods from those victims whom she scammed." After being charged July 12 with theft by deception and harassment, White was issued a summons for a future court date. NBC10 tried to get comment from White at a Galloway Township home where she's now staying. "I don't have any comments," White said through a window. The Evans said they spent close to $1,000 on White but the alleged fraud also had an emotional cost. "I was shaken, totally shaken to my core," Linda Evans said, her voice breaking. "Because here I loved on a girl that never existed and gave everything." Evans added: "She needs help — she needs serious help."